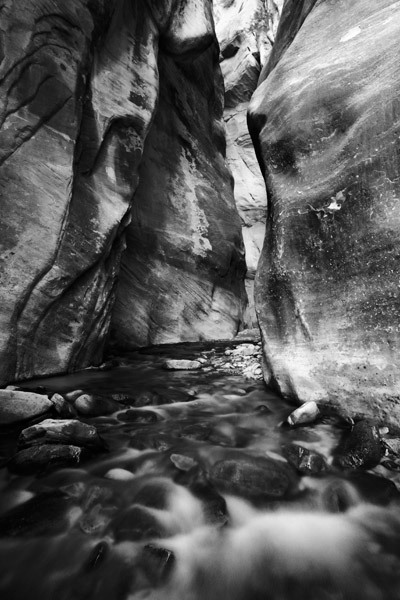 The small stream near Zion National Park resembles the much larger version of the famous Virgin River Narrows. I found this scene to be just as beautiful as the other. Photo © copyright by Jimmy Gekas.